Welcome to Apothespa, we are so glad to have you here. 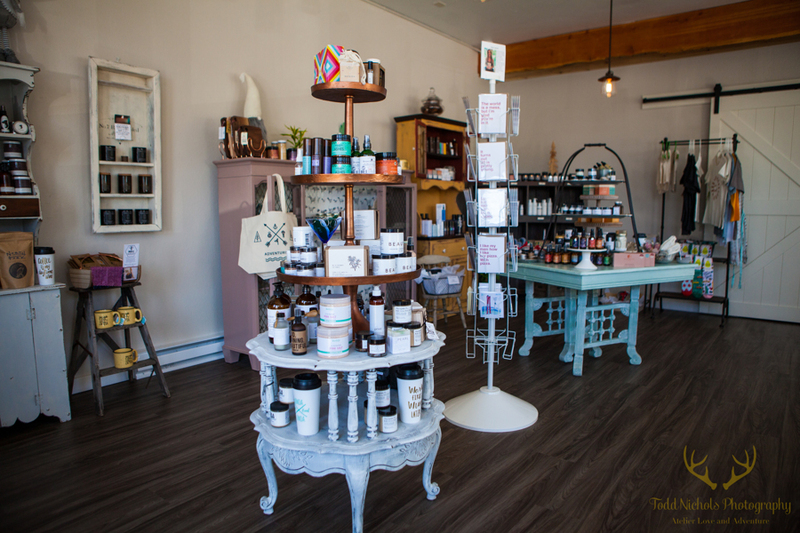 We are purveyors of eco-friendly beauty and lifestyle products — ranging from organic skincare and haircare to handcrafted candles to all-natural and organic products for your baby, your guy or your dog (and much, much more). Our mission is to help you look and feel good all the while making better choices for the environment. Feel free to shop online or come visit us in our store in McCall, Idaho. 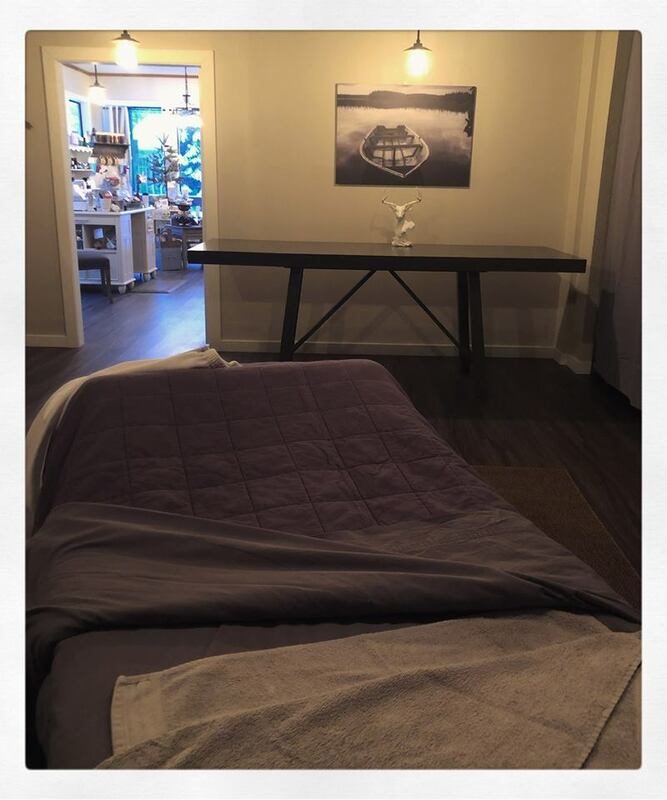 You can even follow us on social media @Apothespa. We can’t wait to meet you! Our small mountain shop is an homage to all of the beautiful indie brands on the market that don’t get a lot of attention even though they’re doing amazing things. Indie beauty has a special place in our hearts and we hope you enjoy this curation of brands you’ve probably never heard of. We want to be a platform for small brands making mighty waves. Our focus on selection of products is what are their social values and vision? Do they give back to organizations and charities that match our own values? How are their products made? Are they women-owned? We are an inclusive business so women, people of color, LGBTQA+, and everyone in between are the brands we pay attention to. If you visit us at 212 N 3rd Street in beautiful McCall, Idaho, you’ll find us in the store during the days/hours listed below. McCall is a pretty seasonal town, so our hours may vary during the year. We accept cash and credit cards. There is plenty of parking available and we provide free gift boxing for your purchases! This is where the magic happens. We offer a limited facial menu by design. First, The Facial. It’s 60 minutes long and is 100% customized to your skin’s needs, based on what we see that day. The second is the Kindred Organic Waterless Treatment, which is 80 minutes long and focused on seriously resetting the skin back to its luxuriously hydrated and moisturized state. No confusing menus to wade through, no extra charges piled on at the end. If your skin needs a peel and two masks, that’s what you’re going to receive. We offer facials that are a blend of high-tech and no-tech modalities with lots of massage to pamper you. All of our facials utilize organic skincare to give you the healthiest treatment for your skin. Our treatments are all 100% artificial-fragrance, paraben, sulfate, and nano free. 99% of our products are vegan with the exception of goat’s milk and honey used in some of our products. But we source these ingredients ourselves and know how these important animals are treated. This is your relaxation zone. Organic, cozy, and ready to help you get your glow back. Our appointments vary throughout the week, so be sure to check out our schedule on the Book a Facial page! Are you tired of spending money on products that don’t work? Are you confident that you know the healthiest products for your skin? Are you shopping for someone and have no idea what to buy for them? Our Gifting Concierge Service will help you answer these questions. Our service will help you put your best face forward, give the most unique, mindful gifts, and be an educational resource for the community. Just stop by, send us an email or give us a call.